What would you like to say in creating your scrapbook layouts and cards?? 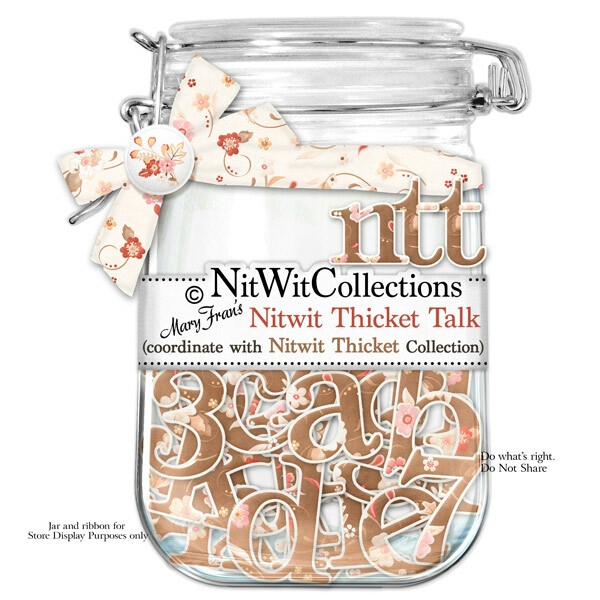 Well we thought a coordinated alpha with our Nitwit Thicket Collection would be handy. And hey, you maybe able to start a fire with it if you get lost in the thicket - talk about versatile, hey? ?